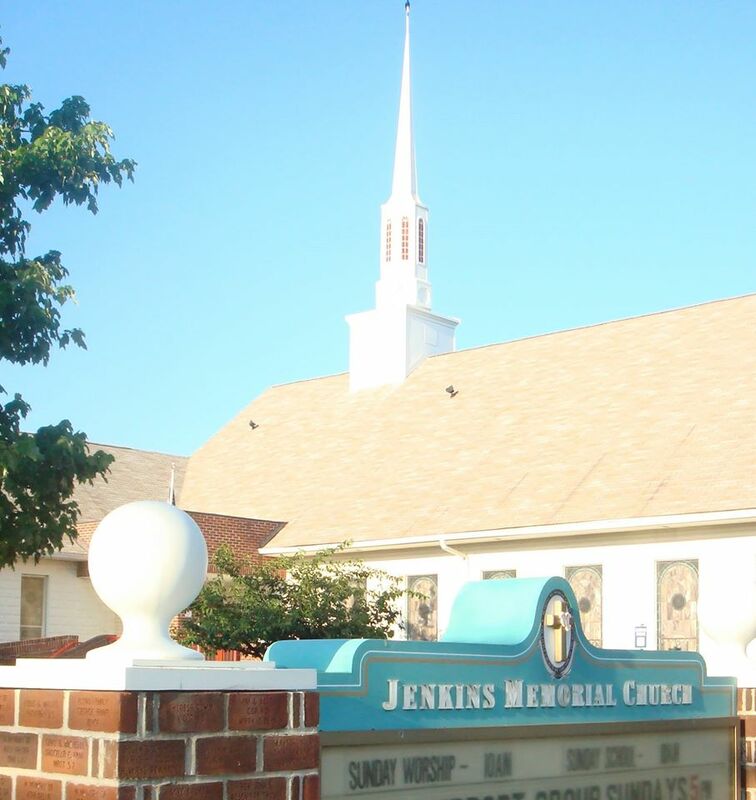 Let me invite you to visit and get to know us at Jenkins Memorial Church in Riviera Beach, Maryland. We are a Christian Church ministering to people from many different backgrounds. We are an independent church that is not affiliated with any religious conference or association. At Jenkins Memorial Church we believe that the Bible is the inspired, infallible word of GOD… that Christianity is not a relationship to an institution, but to a person. Christianity is a personal relationship with God through Jesus Christ. Christians are called to live godly lives and be ministers in the profession and community in which God places them. We are a family-oriented church seeking to help build and reinforce strong Christian families. If we can lighten your load, or brighten your road, please grant us the pleasure.